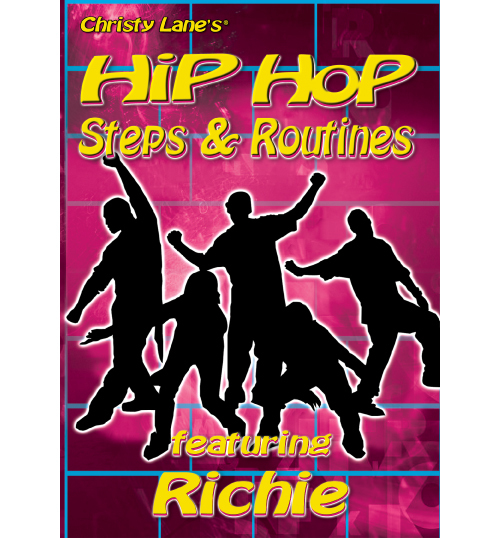 Popular southern California instructor Richie takes you through popular Hip Hop moves that you can do! 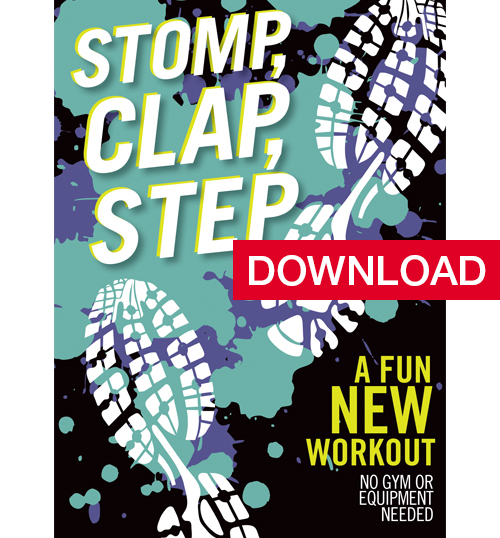 Finally, Hip Hop moves that you can do! Join popular Southern California instructor Richie as he takes you through the dances today that are popular on the dance floor, at clubs, parties and school dances. 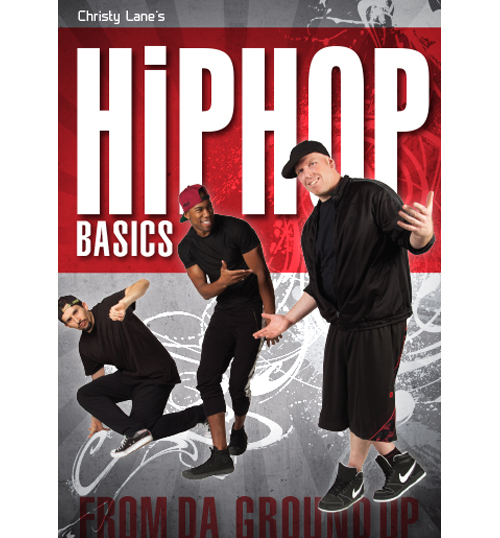 This DVD will take you through the basics, then show you some freestyle moves like the Table Topp, Wobble, Dipp Shake, Monostary and more! 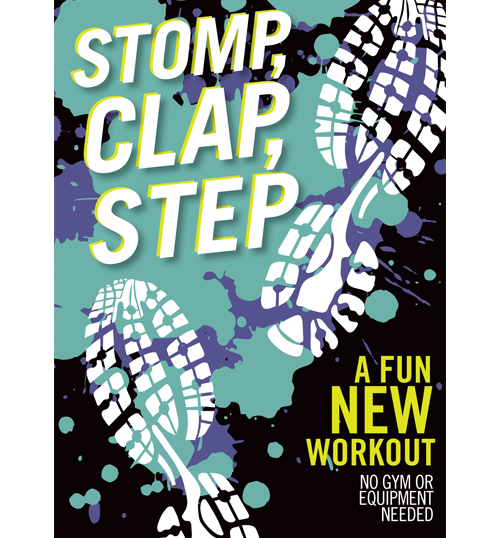 Put the basics and freestyle together to learn a fun routine! For all ages. Can be viewed by students and/or teachers. 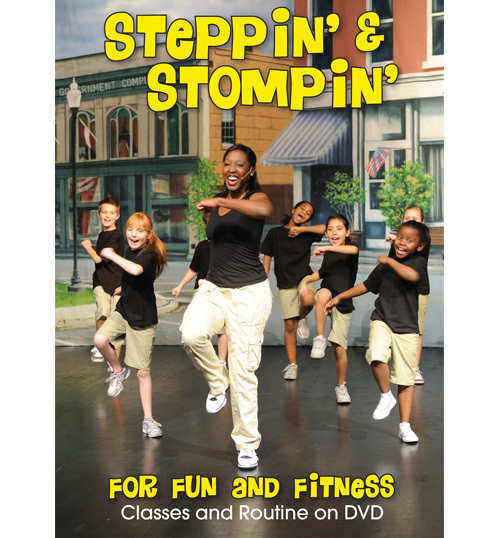 This DVD ends with an intermediate “smooth” style routine that is great for ages 12 through adult.